Realty Premiere is an independent real estate brokerage, committed to providing outstanding service and value to buyers and sellers. We are known for developing quality working relationships with our clientele; relationships based on respect, integrity, and trust. Realty Premiere is proud to have developed beneficial relationships with lenders, attorneys, inspectors, contractors, and a wide range of housing professionals. We pride ourselves on building a solid foundation for your home to rest upon. Whether you are purchasing, selling, or both...we ensure that you have the support you need to make to make sound decisions and receive the best deal possible. We go the extra mile for you! The agents at Realty Premiere take the time to listen to your needs and dreams. We work tirelessly to facilitate your goals without compromise. We are committed to treating every client as our #1 priority. Proudly specializing in Boston's northwest suburbs! Career Opportunities Available! Unlimited Income Potential! Industry-leading compensation! 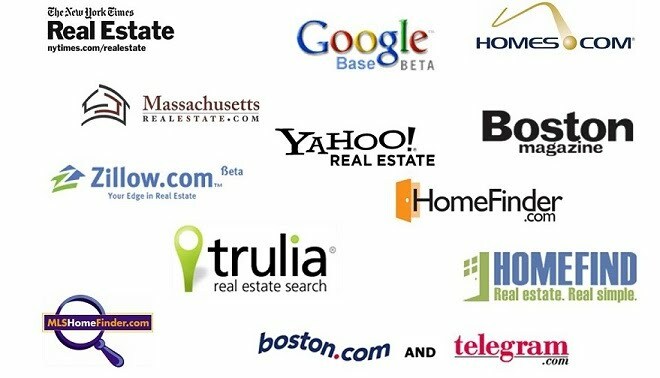 List with us and get the internet exposure your home deserves!